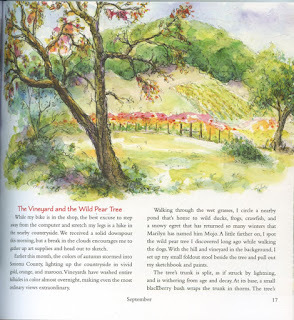 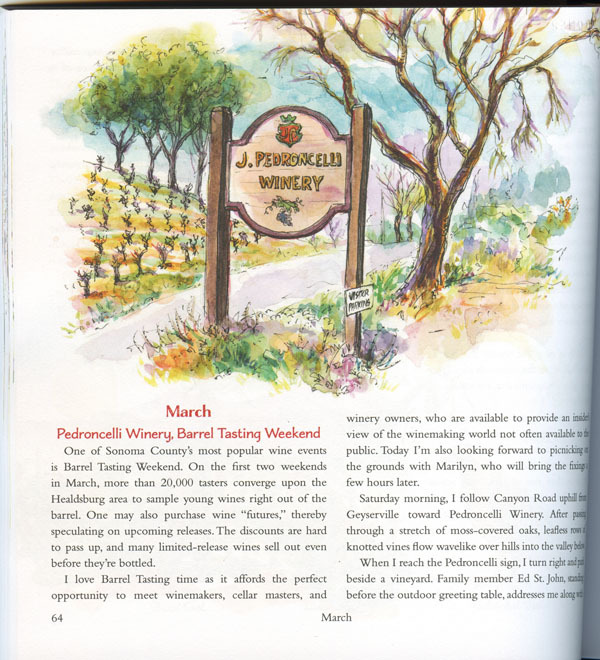 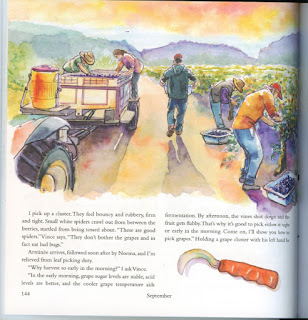 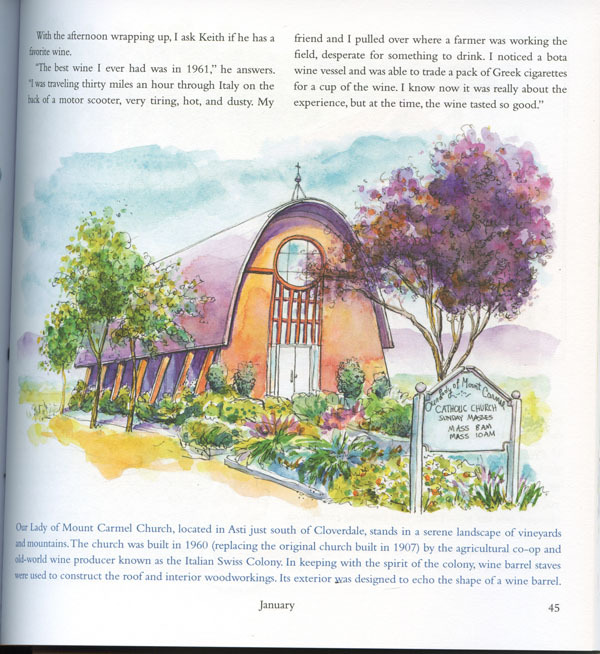 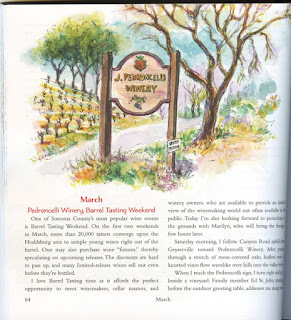 [By Tina Koyama in Seattle, Washington, USA] Impressions of Wine Country, Richard Sheppard’s latest book, is a cross between an illustrated memoir and one of the most beautiful wine guide books I have ever seen. 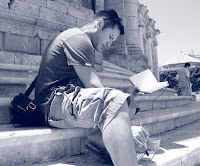 Even if you’re not much of a wine drinker, Richard’s sketches and descriptions of California’s wine country will make you want to plan a trip there (not to mention taste a few wines). 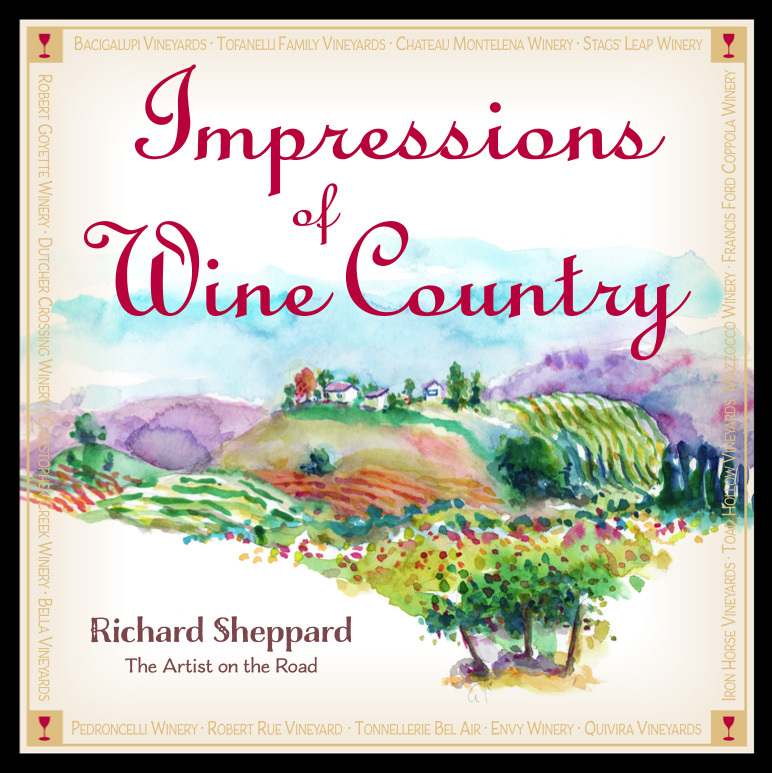 And if you’re both an urban sketcher and a wine lover, this collection of vibrant watercolors will inspire you on every level. 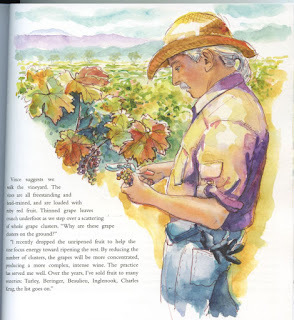 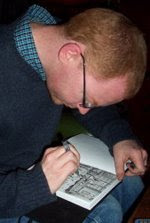 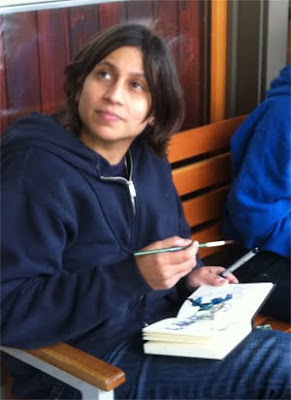 As a sketcher who is always interested in trying new media, I was amused by Richard’s occasional use of natural and self-referential “paints”: a sketch of a wine bottle was painted with the Zinfandel it contained, and a sketch of blackberries was colored with the berries’ juice. 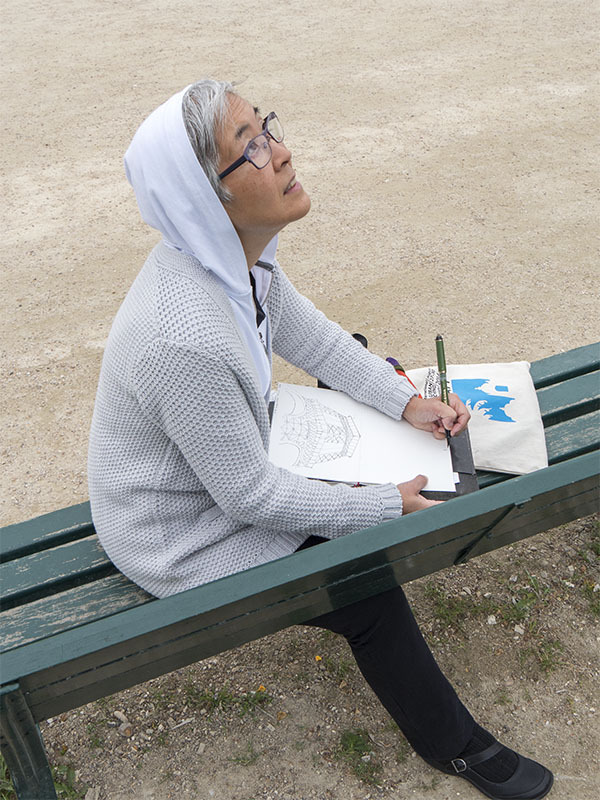 Even a half-finished, reluctantly abandoned sketch delighted me: We’ve all been there – the desire to stop for one more sketch, even when there may not be enough time.